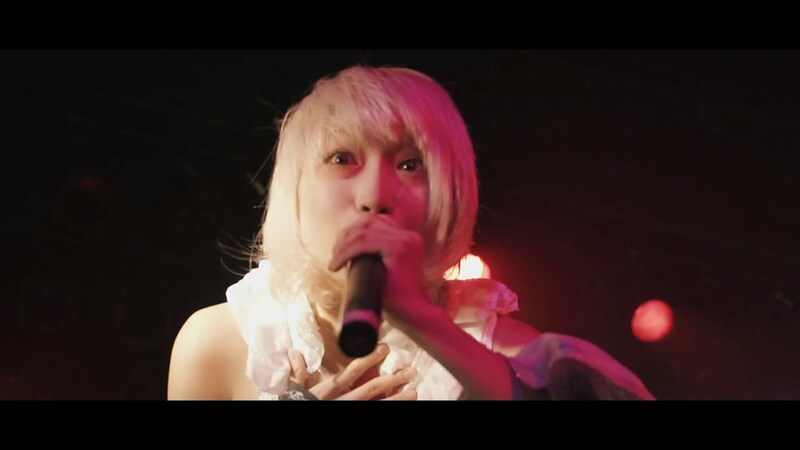 Live videos continue to roll in with the release of Zenbu Kimi no Seida’s “WORLD END CRISIS”. If I’m reading history correctly, we got our first look at “WORLD END CRISIS” back in November, 2016. 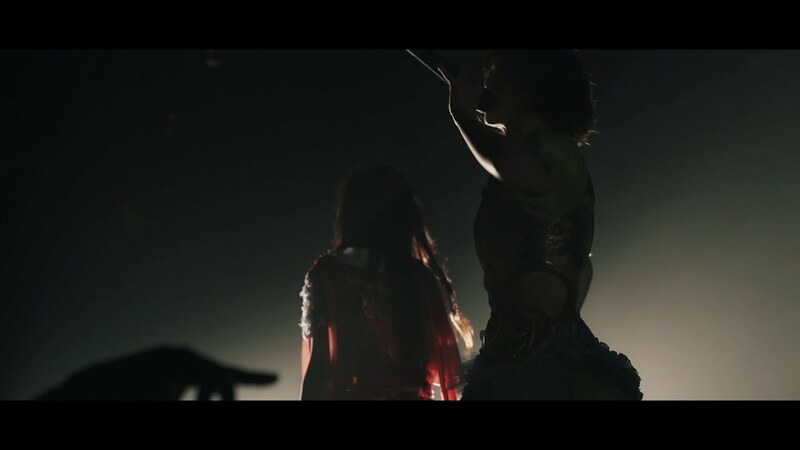 Here we get Megumi, Mashilo, Hitomi, and Toragen fronting a live band at Ebisu LIQUID ROOM. 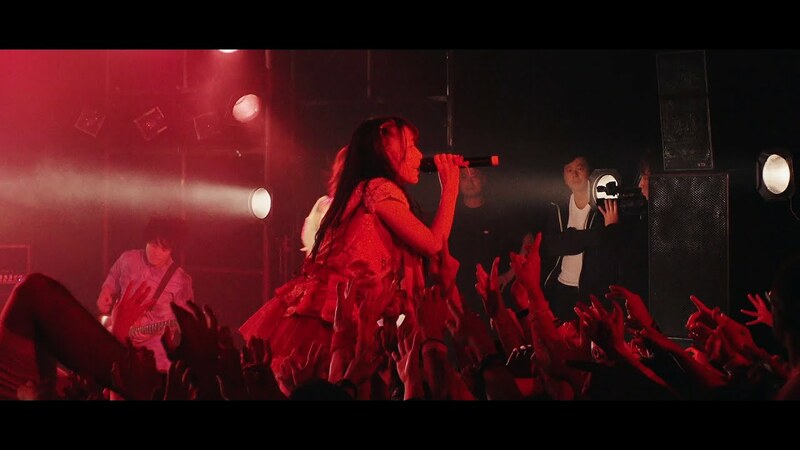 The stage is electric; the girl take turns singing sweetly and letting the yells run wild. This performance shows us the girls in command and delivering a performance worthy of adoration. I could point you to the recorded versions of “WORLD END CRISIS”, but I think the link for the latest ZenKimi release will do. 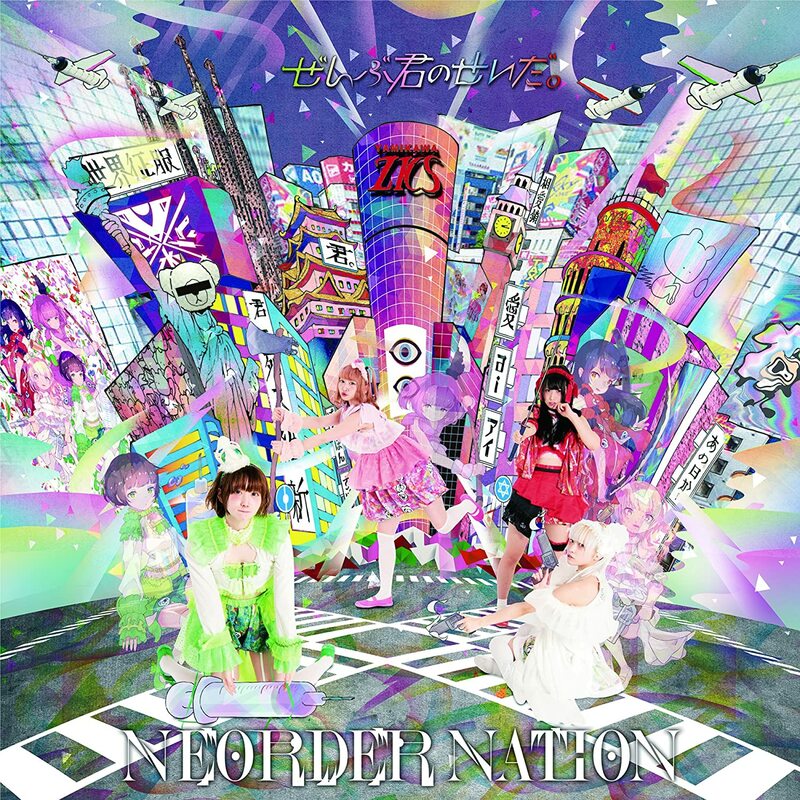 “NEORDER NATION” is in stores now.